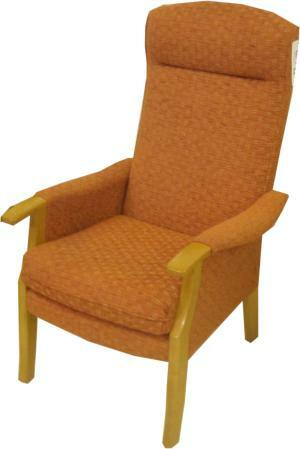 The previously named Jade Classic range. 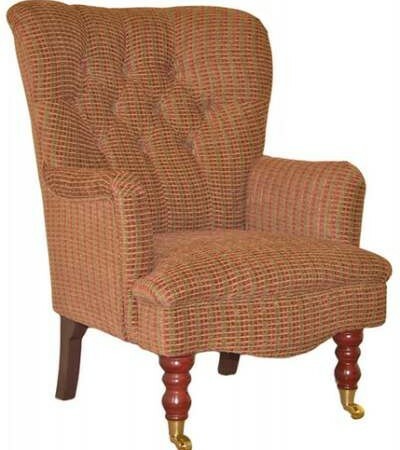 Now J H Classics Ltd. Luxuriously upholstered bedroom and occasional furniture: wing chairs, two seater settee’s, cottage suites, window seats, footstools and excellent chaise longue combinations. 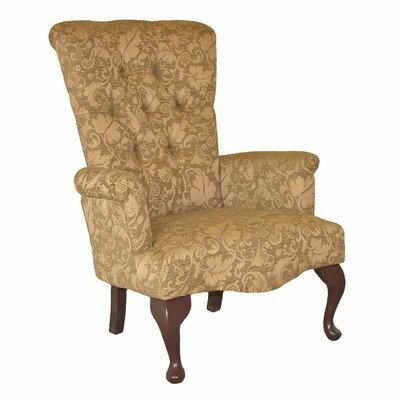 These Jade Classic occasional chairs and bedroom furniture will bring traditional style and craftsmanship to your bedroom or any room in the home. 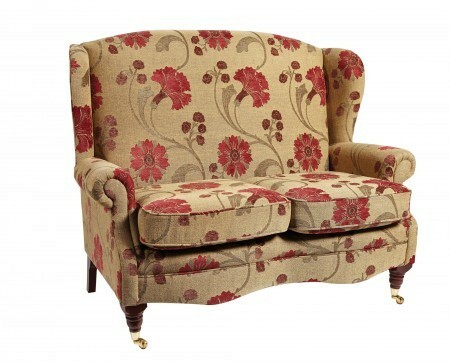 J H Classics Ltd furniture available nationwide from Ribble Valley Recliners. 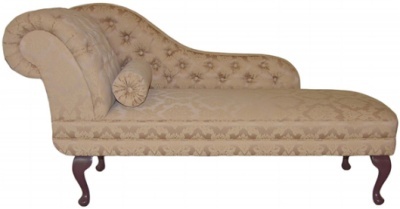 SOME MODELS FOR IMMEDIATE DELIVERY. 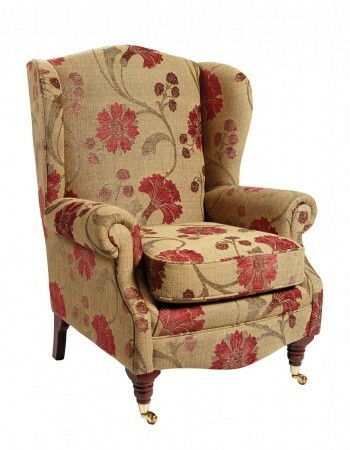 SEE SPECIAL OFFERS PAGE. 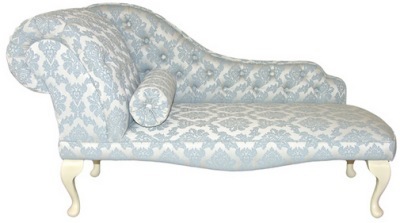 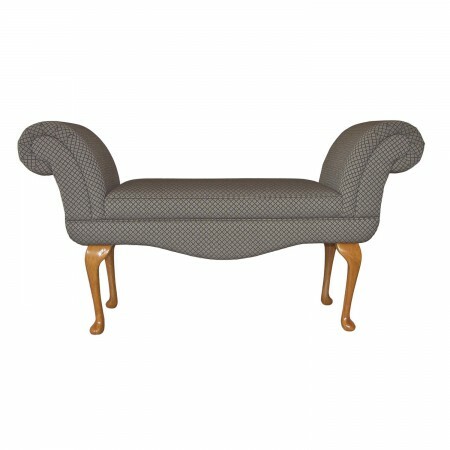 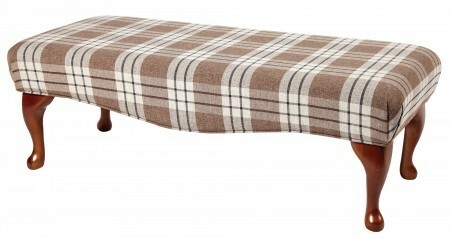 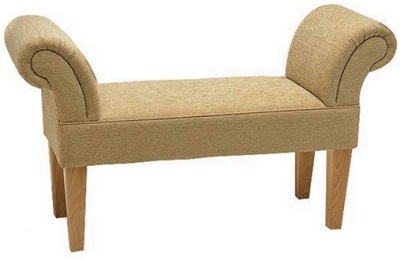 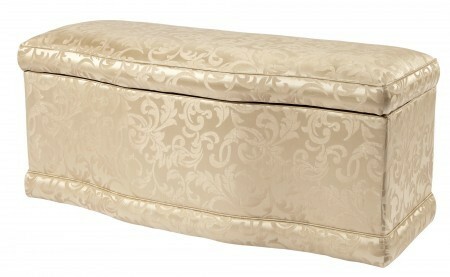 J H Classics Blenheim Window Seat without Back. 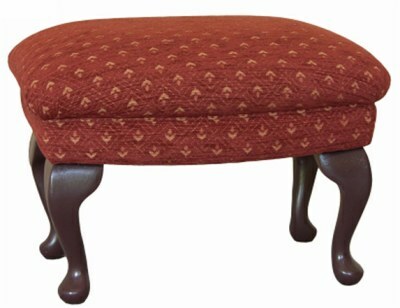 J H Classics Henley Stool. 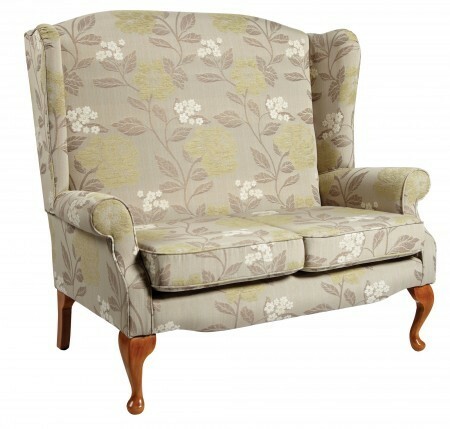 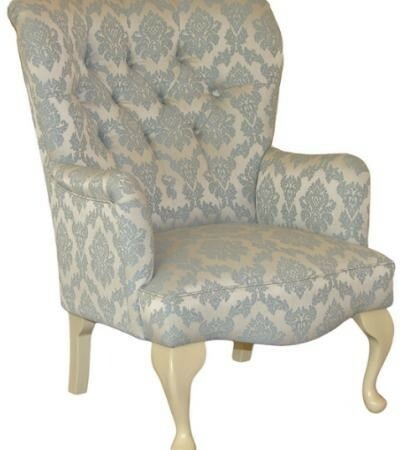 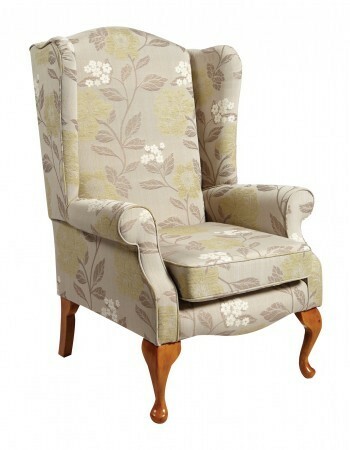 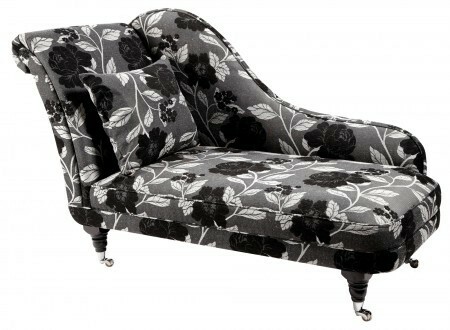 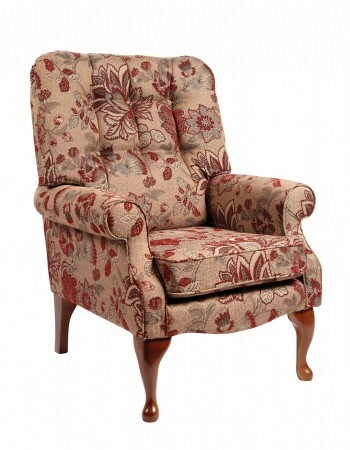 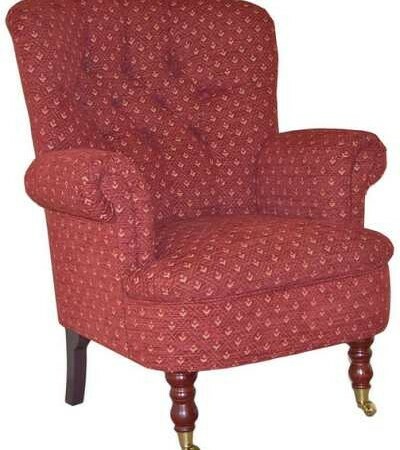 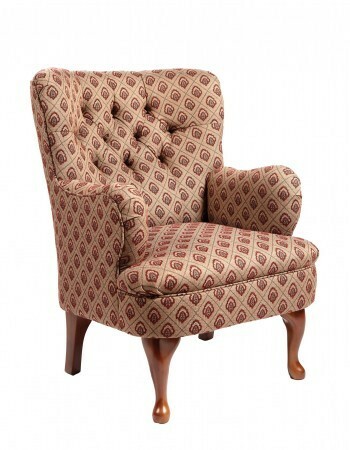 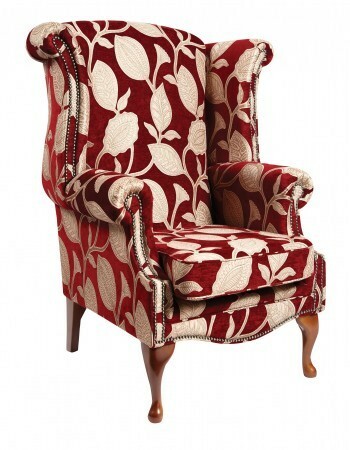 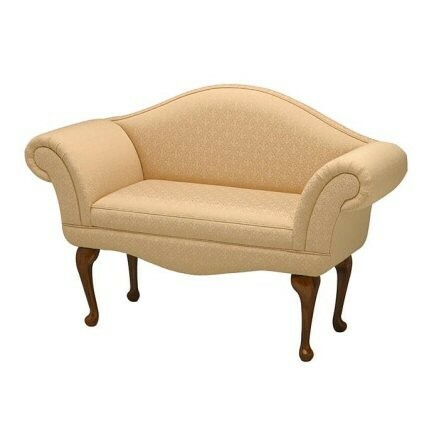 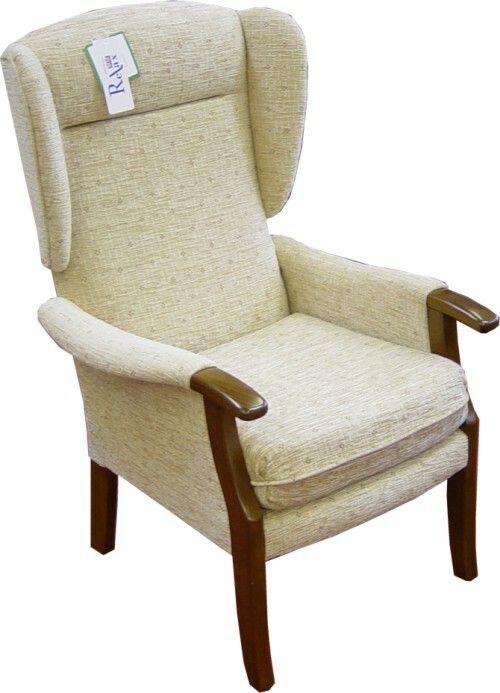 J H Classics Hertford Arm Chair. 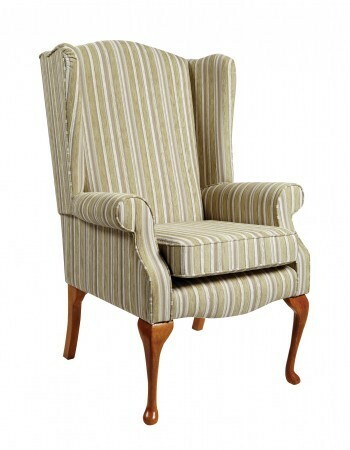 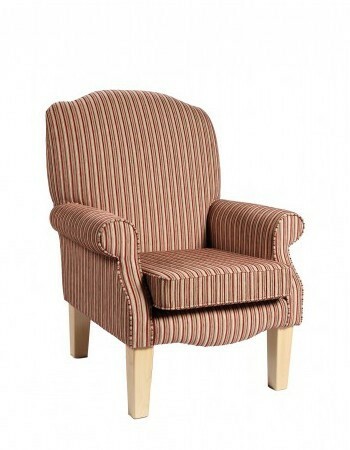 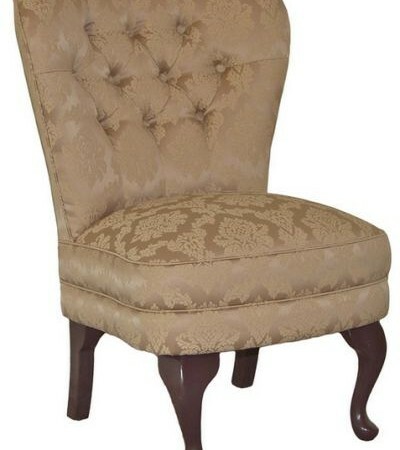 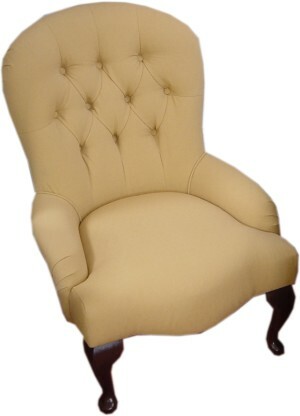 J H Classics Kensington chair High Leg.